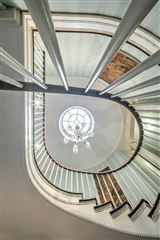 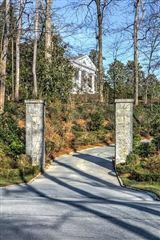 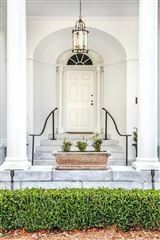 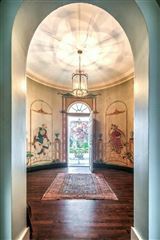 Spotswood Hall is celebrated as one of Atlanta’s most architecturally significant residences. 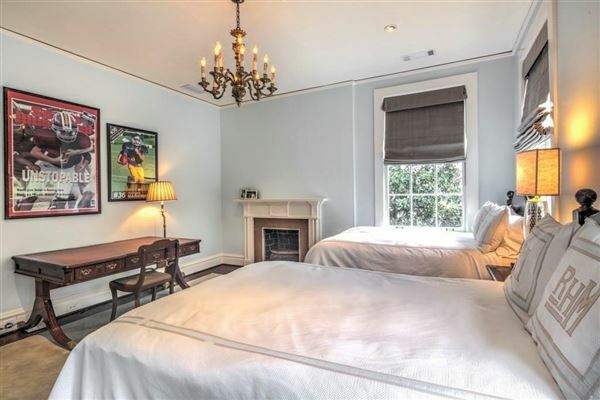 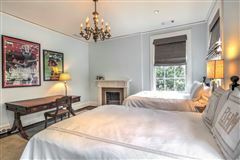 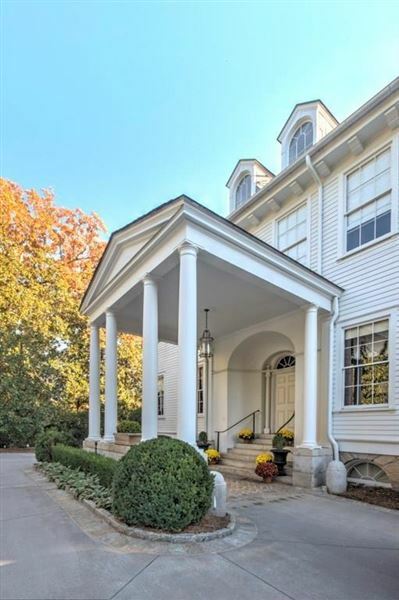 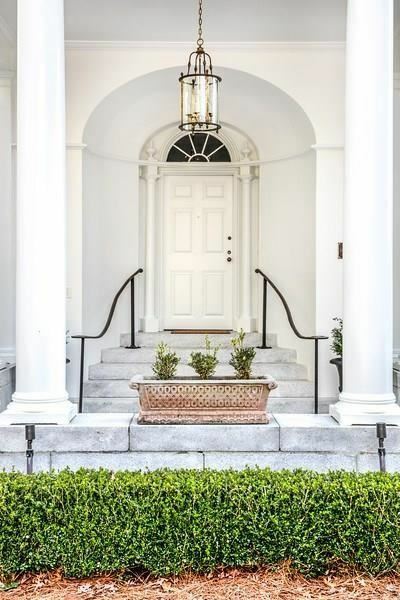 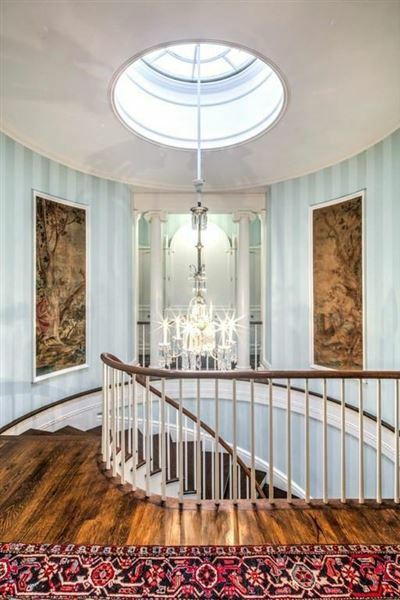 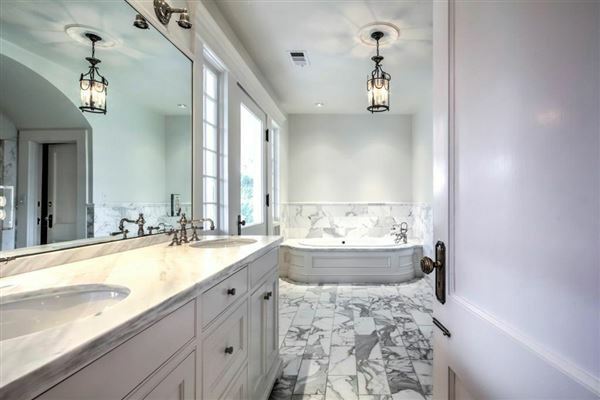 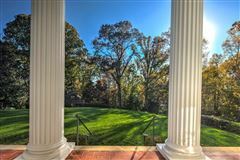 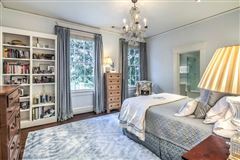 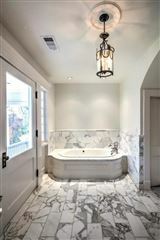 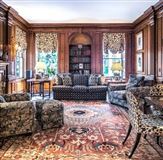 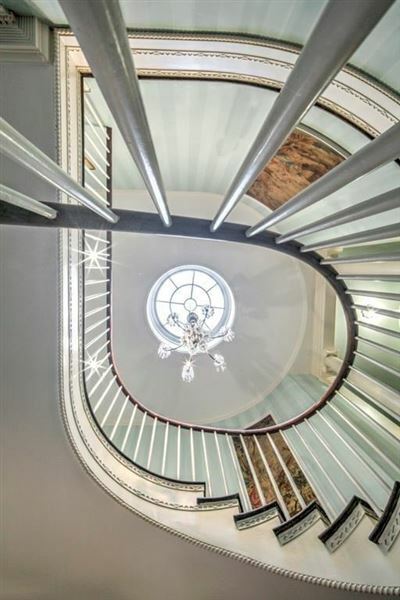 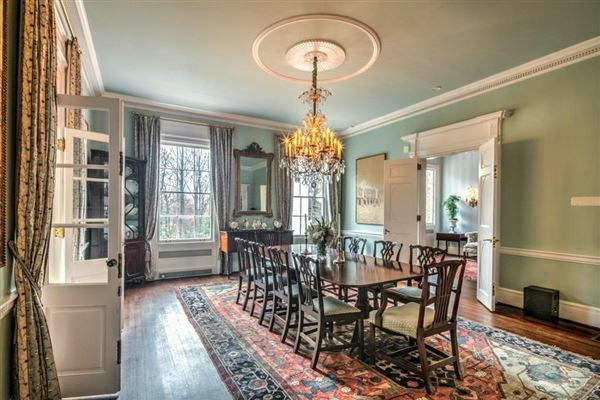 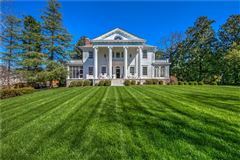 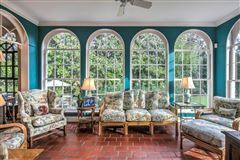 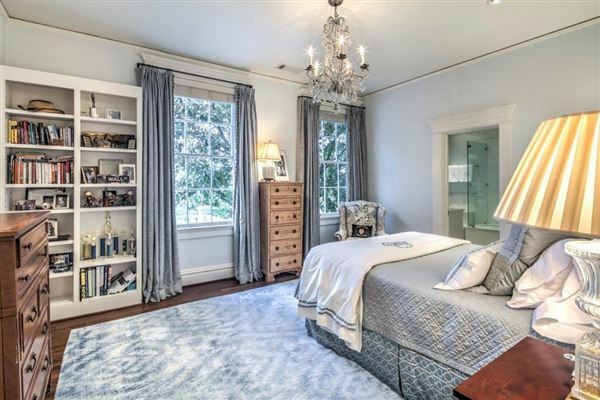 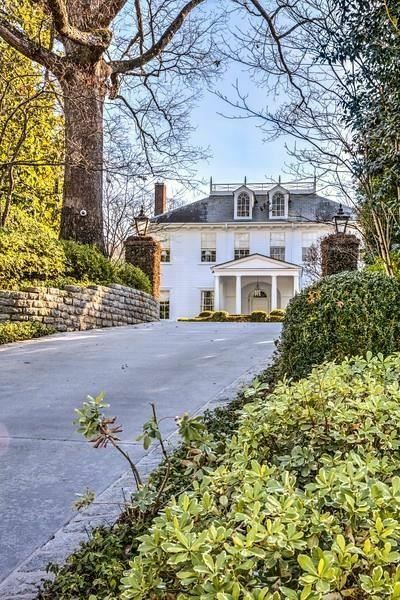 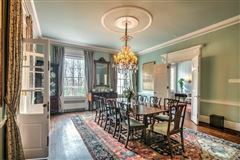 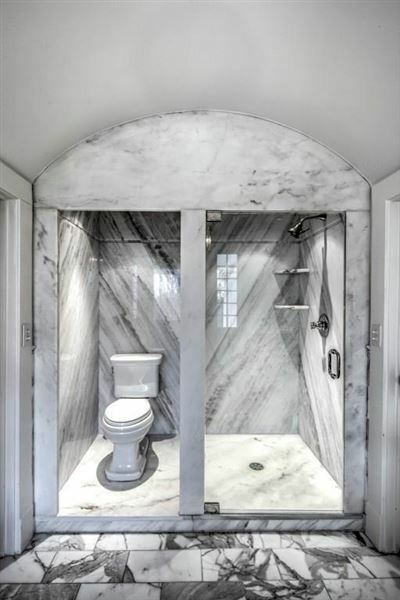 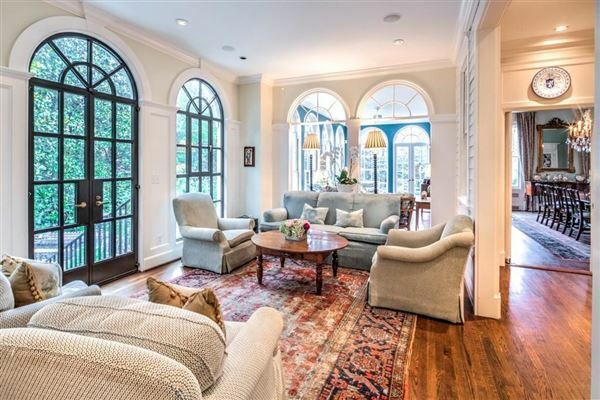 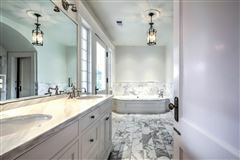 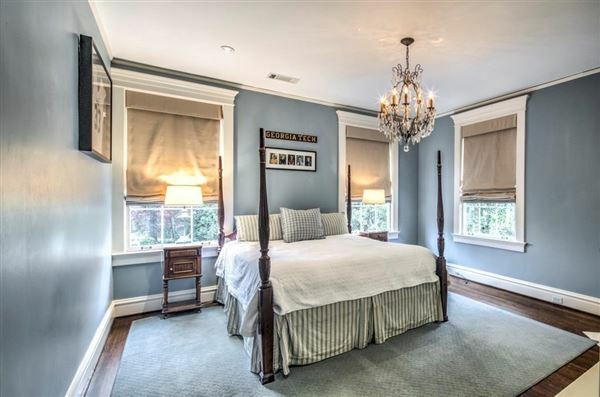 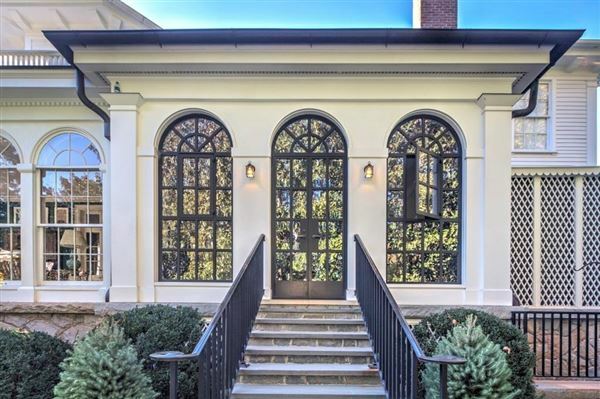 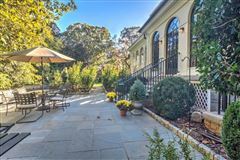 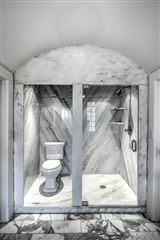 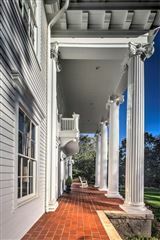 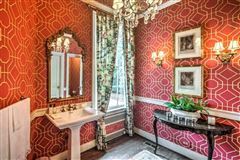 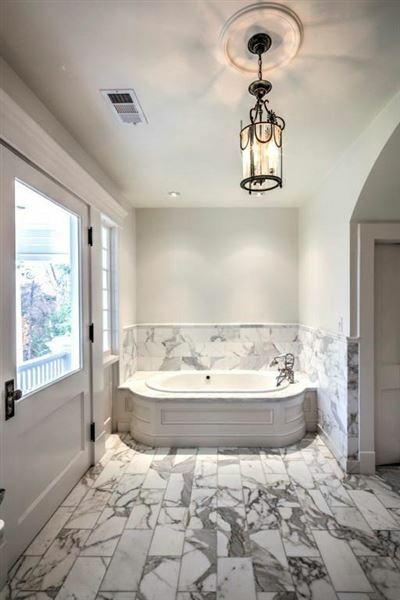 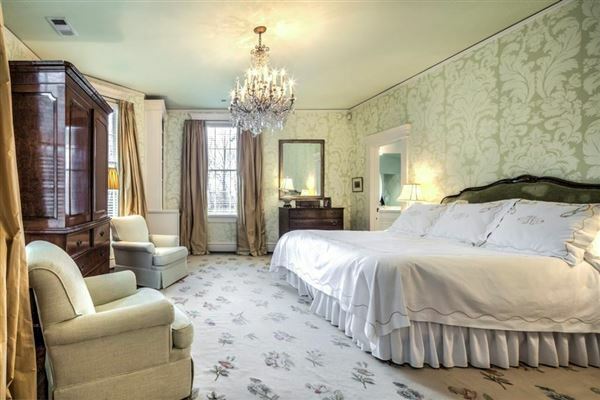 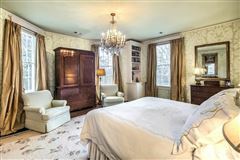 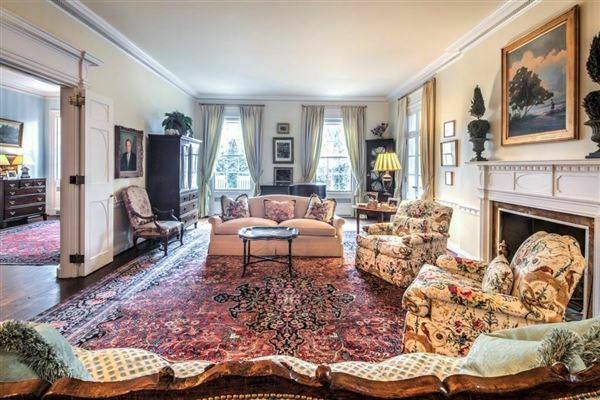 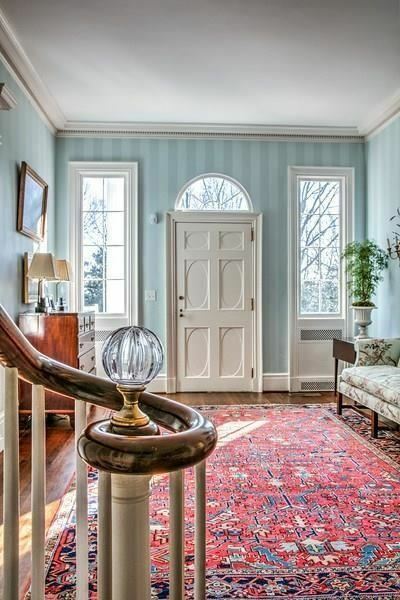 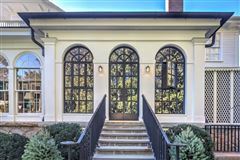 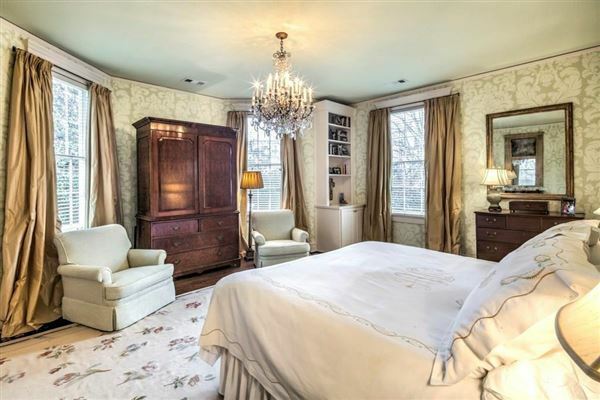 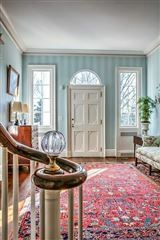 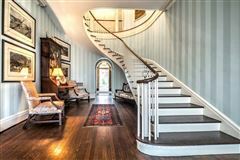 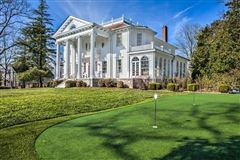 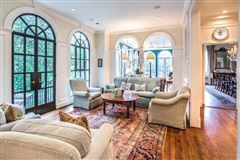 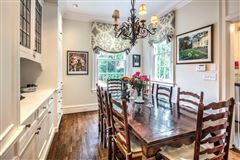 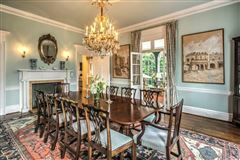 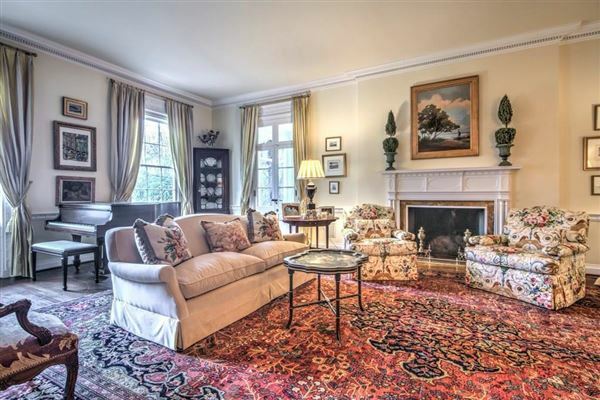 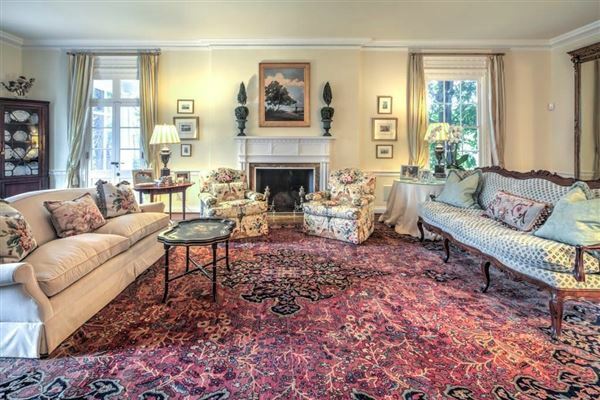 Sitting on over two acres this Neo-Classical Revival was built in 1913 with architect A. 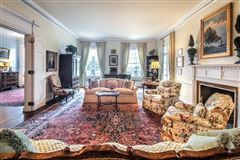 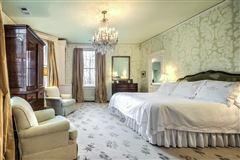 Ten Eyck Brown, a redesign by Phillip Shutze completed in 1933 and most recently a Norman Askins designed expansion. The main floor is ideal for entertaining, hosting a grand foyer leading to an expansive formal living room and den. 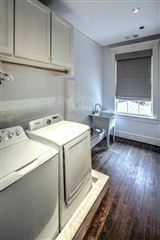 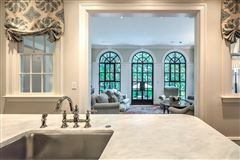 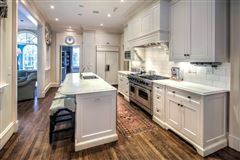 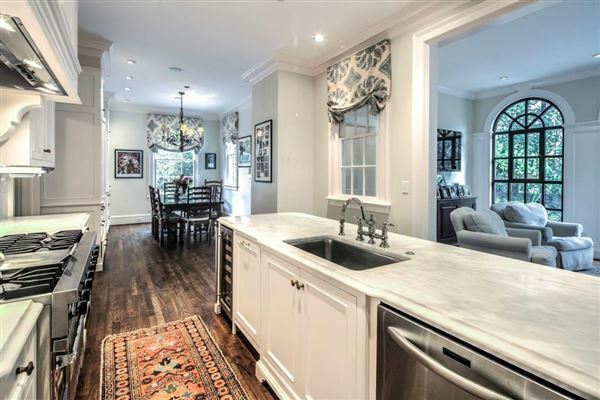 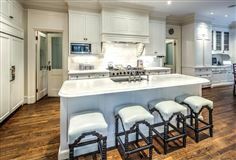 The kitchen highlights designer appliances, marble counters and is open to the family room. 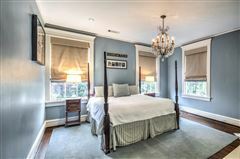 Master suite is upstairs with dual baths and closets. 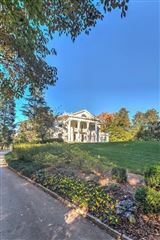 See comments for more info.